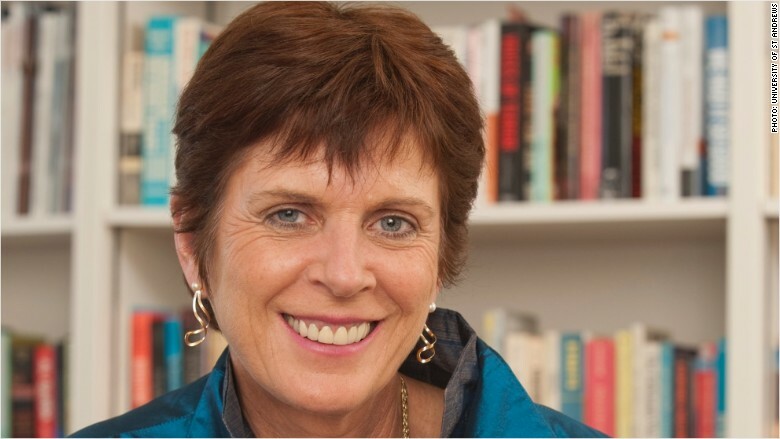 Professor Louise Richardson holds a PhD in Government from Harvard University. It's the alma mater of dozens of world leaders and 12 saints but has never been led by a woman, until now. The University of Oxford said Thursday it had nominated Professor Louise Richardson -- a Harvard alumna -- to be its next vice-chancellor. Richardson will take up her post as senior officer of the oldest university in the English-speaking world at the start of 2016. Oxford ranks as one of the world's top centers of learning and competes with Cambridge for the honor of best university in the U.K. The vice-chancellor provides strategic direction and leadership, and represents Oxford at home and abroad. 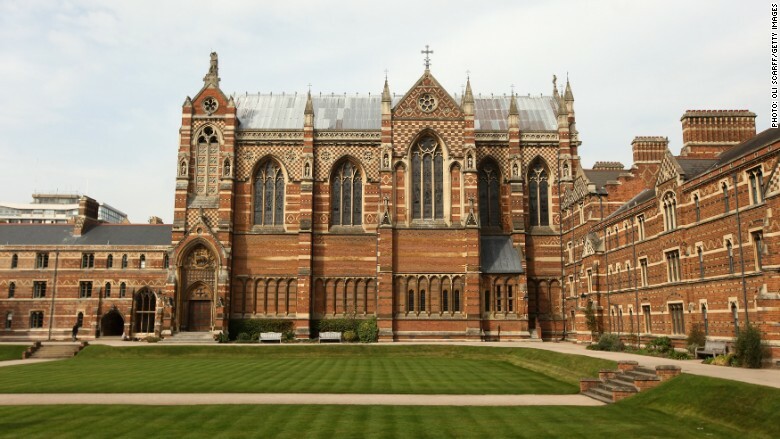 Including the incumbent -- Professor Andrew Hamilton -- Oxford has had 271 vice-chancellors in its 800-year history. They've all been men. Born in Ireland, Richardson is head of the University of St Andrews in Scotland, and is an internationally renowned scholar of terrorism and security studies. Prior to joining St Andrews in 2009, she was executive dean of the Radcliffe Institute for Advanced Study at Harvard University. The titular head of the university is Chancellor Chris Patten, former governor of Hong Kong. The chancellor's position is largely ceremonial, and again has always been occupied by a man. Entry to Oxford and its 38 colleges is hugely competitive. It had more than five applications for every undergraduate place last year. The university is home to about 22,000 students. About 40% of students and academic staff come from countries outside the U.K. About 47% are graduate students. Famous former students include cosmologist Stephen Hawking and father of the Web Tim Berners-Lee. President Bill Clinton graced its halls, as did Hollywood stars Hugh Grant and Rosamund Pike.